Our team of qualified electricians who actually care, hold and share our values to the highest standard. Our team is handpicked, making up of a diverse group in all roles. From initial point of contact, on field electrician technicians and the owner operator CEO. We consistently review, innovate, learn and grow our skill set. 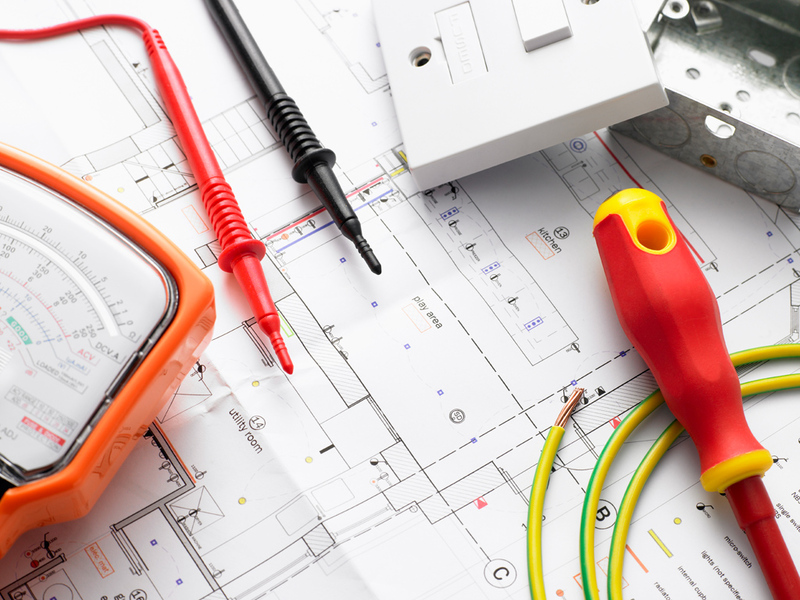 Our team strives to be known as the best electrician’s in Brisbane. Call us anytime on 1300 500 832 or schedule a service with a licensed electrician. Voltfix electrical is equipped to take on all projects in the industrial field including on call for breakdowns to Electrical Compliance and Tagging. 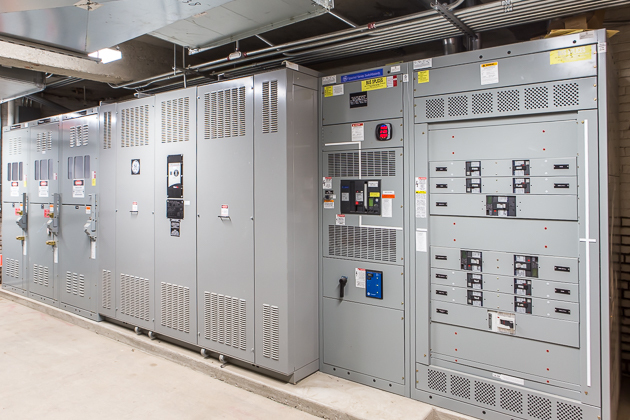 We install and maintain electrical solutions in the industrial sectors. 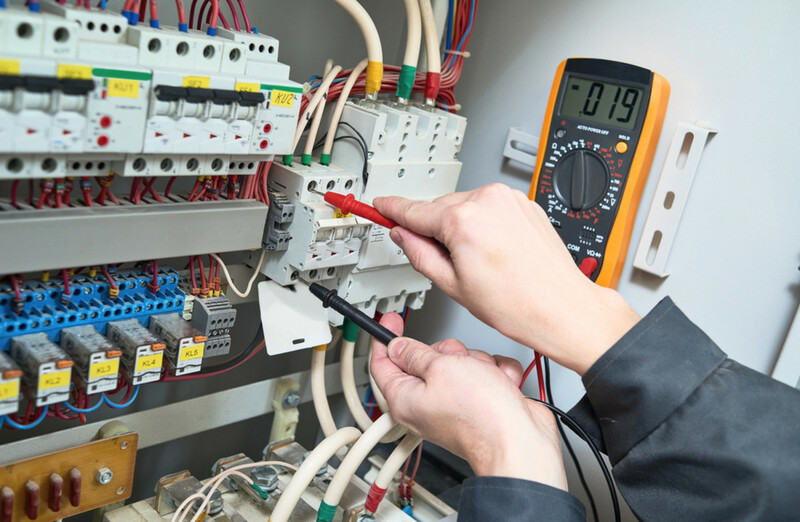 We have vast experience with all Industrial Electrical servicing and installations. When you choose Voltfix Electrical for your commercial solutions, you are choosing an expert team dedicated to finding and economical solution for your business with safety in mind ranging from energy efficient lighting, renovation work, capacity upgrades and breakdown work. For a Professional outlook on your electrical needs Call Voltfix Electrical. Our team is here to please you, from repairs, Diagnosis rectification work, New Appliances, Air conditioning to switchboard upgrades, safety switch installs, Our Business is built on Trust and reliability, all our work is fully licenced and Guaranteed.